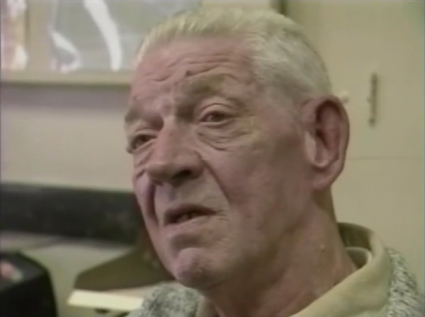 This video follows, over a period of seven years, the case of Norman, an older man repeatedly abused by one of his adult sons. The son lives at home (along with Norman’s wife and other adult son). Since Norman is unwilling to take legal action, the situation seesaws for years with Norman leaving home for short periods of time and then returning, hoping his son will change. Eventually, after a severe beating, Norman ends up in a nursing home, has a mild stroke and is placed under state guardianship. Viewers who have seen the video Elder Abuse: Five Case Studies, will already be familiar with the opening chapters of Norman’s case. I’d Rather Be Home reveals the events that happened subsequent to those chapters, and opens up several issues central to dealing with elder abuse cases.